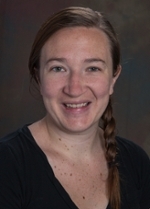 Liz Iffrig recently received The Emory University Women’s Club Memorial Award in Graduate Research that awards $5,000 to a doctoral student to support research, writing or living expenses related to the student’s dissertation. Liz is expected to (1) devote no less than one-half time to the dissertation and should complete the degree in the 2015-2016 academic year, (2) make a brief research and publically accessible presentation at a meeting of the Emory Women’s Club, and (3) submit a final report explaining how the funds were expended. 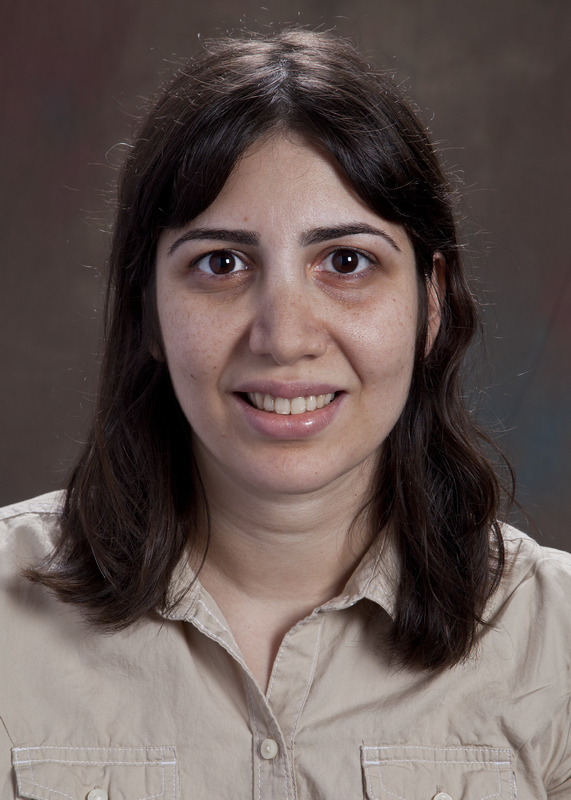 Congratulations to Dr. Gelareh Sadigh on the success of her poster, “Stakeholders’ Perceptions Regarding the Use of Patient Photographs Integrated with Medical Imaging”. Dr. Sadigh poster was selected for presentation at the 2015-16 GME Orientation for incoming trainees.